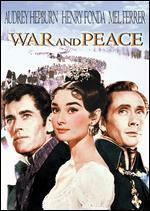 Audrey Hepburn; Albert Finney; Eleanor Bron; William Daniels; Claude Dauphin. New. Run time: 112 mins. Language: English. 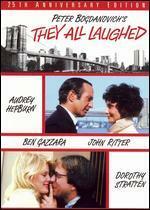 Audrey Hepburn, Albert Finney, Eleanor Bron, William Daniels, Claude Dauphin. Run time: 112 mins. Originally released: 1967. Language: English. From a private collection, this VHS tape is in great shape. The box cover has some very slight speckling on the front, but is otherwise in fine shape. VG+/VG+ 111 min. VHS videotape. 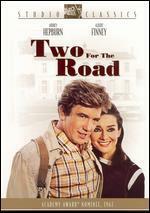 Albert Finney. Color 1966. Includes original theatrical trailer. Shrinkwrap intact, but open. 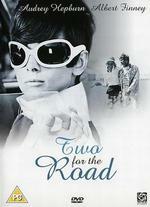 Judy Cornwell, Jacqueline Bisset, Georges Descrières, Nadia Gray, Claude Dauphin, Gabrielle Middleton, William Daniels,... Good. 2005 Run time: 111. Connecting viewers with great movies since 1972. All used discs are inspected and guaranteed. Used discs may not include digital copies. Customer service is our top priority! Audrey Hepburn, Albert Finney. Good. 2005 Connecting viewers with great movies since 1972. All used discs are inspected and guaranteed. Used discs may not include digital copies. Customer service is our top priority! Good. Good condition. VHS Tape. Case Good. Quality guaranteed! In original artwork/packaging unless otherwise noted. As a guy, this movie always makes me cry. It is so right on. 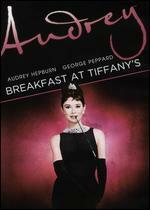 The lead characters are wonderfully human, the acting is great, the Henry Mancini music lives on in my head, and Audrey Hepburn is soooo beautiful! I cannot help myself. I love this movie. Seller was excellent, timely delivery of product that was as described. Fine transaction. 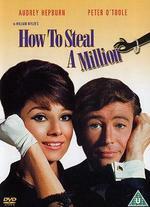 This is one of my favorite films because it shows a very grown-up and freewheeling Audrey. She is my favorite celebrity, doing everything right with charisma and feeling. This film reflects that kind of character. 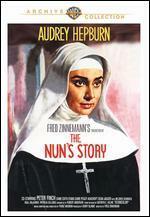 Her upcoming divorce to Mel Ferrer shows tellingly in the screenplay even though we never knew that. 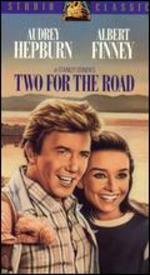 I suggest you watch a young Albert Finney in a great part. They both did a very good job of husband and wife; please watch this film. It is as timely now as it was then.